A computer security firm revealed a flaw that could let hackers break into messaging accounts using the very encryption intended to protect messages. SAN FRANCISCO: A computer security firm on Wednesday revealed a flaw that could let hackers break into WhatsApp or Telegram messaging accounts using the very encryption intended to protect messages. 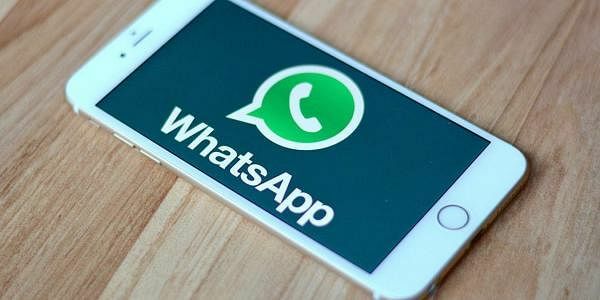 "This new vulnerability put hundreds of millions of WhatsApp Web and Telegram Web users at risk of complete account take over,” Check Point head of product vulnerability Oded Vanunu said in a release.